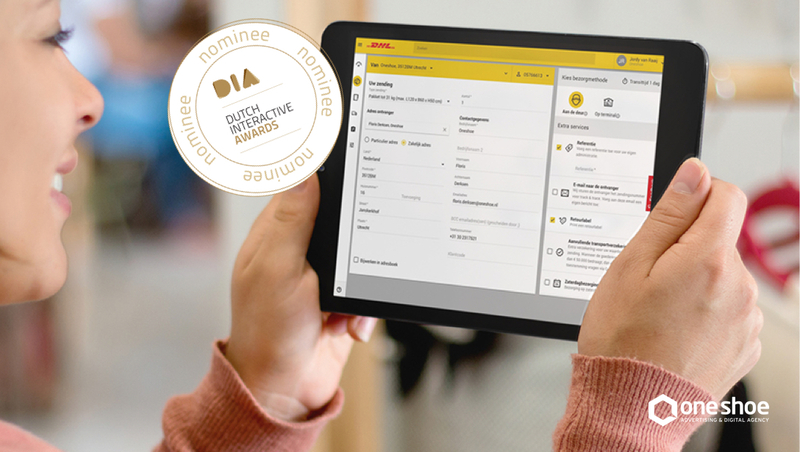 My DHL Parcel nominated for Dutch Interactive Award! 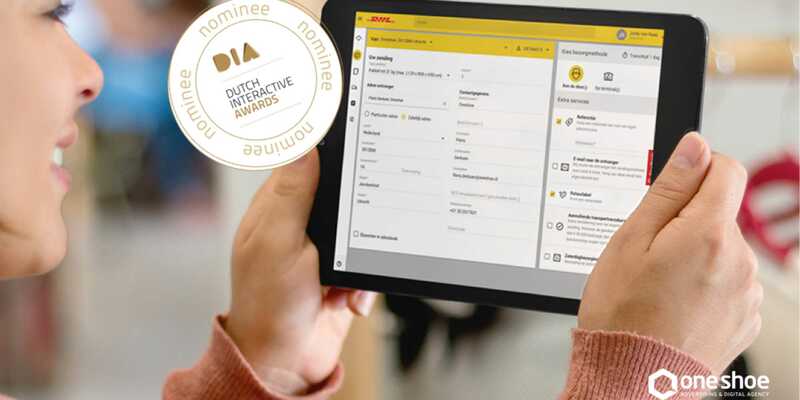 My DHL Parcel, an application One Shoe developed for DHL Parcel, is nominated for a Dutch Interactive Award. Dutch Interactive Awards ar the prizes for the best interactive projects of Netherlands. DHL is the global market leader in the logistics industry. Based on a customer-centric approach DHL Parcel and One Shoe developed the shipping service 'My DHL Parcel' in co-creation with the end users. The result is a very user friendly web application based on the latest technology for sending large amounts of commercial shipments. The Dutch Interactive Award (DIA) are the prizes for the best interactive projects in the Netherlands. One Shoe and DHL are nominated in the category B2B. The jury of the Dutch Interactive Awards evaluates the submitted work on concept, design and UX, construction, results, interactivity and optimization. The final winners will be announced on Thursday, June 1, 2017 during the Award Show at the Beurs van Berlage in Amsterdam.